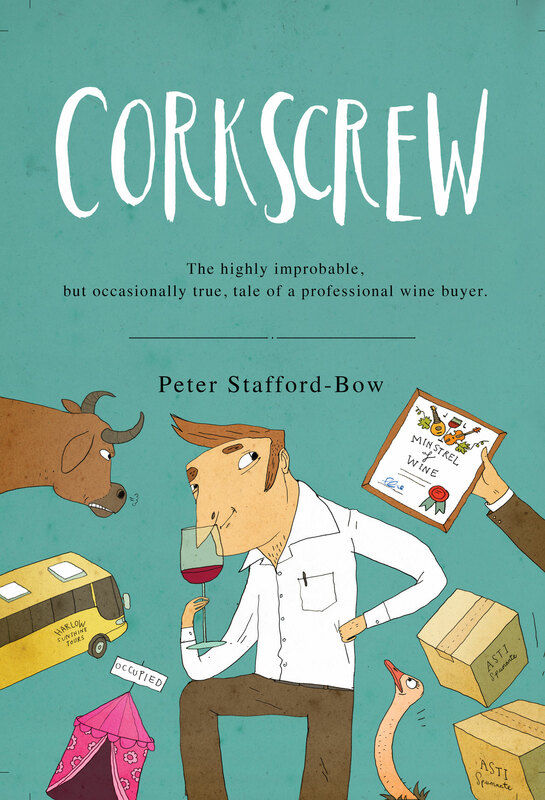 Peter Stafford-Bow, author and former wine executive, will be reading from his recently-published novel Corkscrew: the highly improbable, but occasionally true, tale of a professional wine buyer, a satire set in the world of supermarket wine buying. Corkscrew is based on Peter’s twenty-year career purchasing wines for the world’s largest retailers. 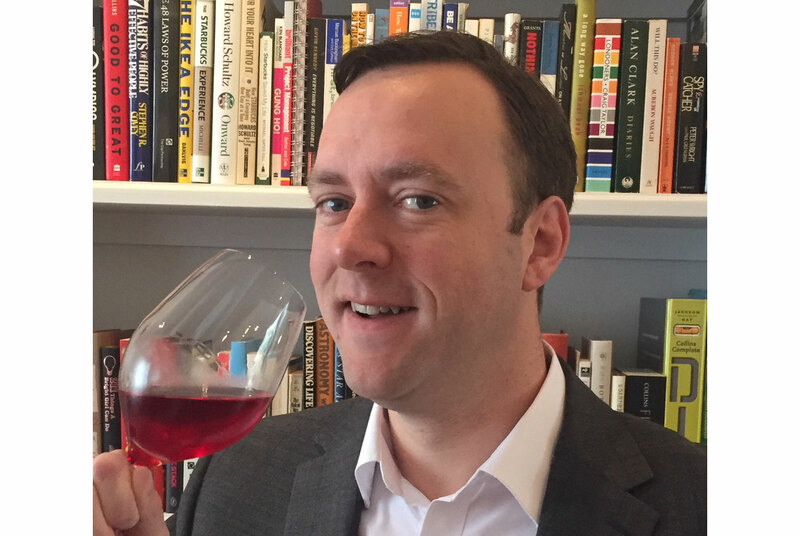 The readings will be accompanied by a tutored tasting, conducted by Peter himself, featuring an exquisitely curated selection of wines procured from local wine merchant Derventio Wines. This event includes adult themes and the serving of alcohol, so the organisers regret this event is unsuitable for under-18s, teetotallers or the unworldly! This event is sponsored by Derventio Wines.